Looking for the best preschools and childcare services in Victoria?  To help, we've highlighted the most reputable places in Victoria that you can send your kids to. Rogers Child Care Centre is focused on building community, as well as empowering and sharing life with the families they serve. They offer before and after school care programs, which are available for school age kids to spend time with them whilst you, the parent, are living your busy life out in the world! Rogers Child Care Centre also offers Pro D Day programs, as well as spring, winter, and summer camps. These programs are guaranteed to make memories, and some great stories to share with the whole family afterwards! 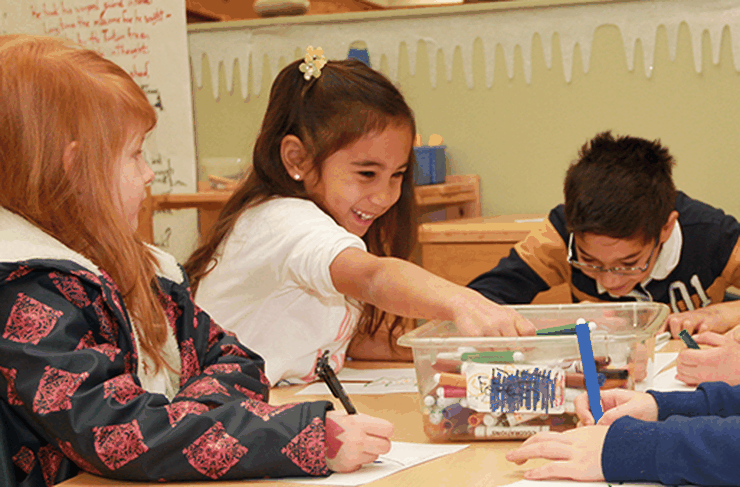 Oak Bay Preschool offers you the opportunity to be involved in your child's first school experiences. Families return year after year for the love and sense of community. It’s not just a school, but a place for families to belong, share, learn and grow together. 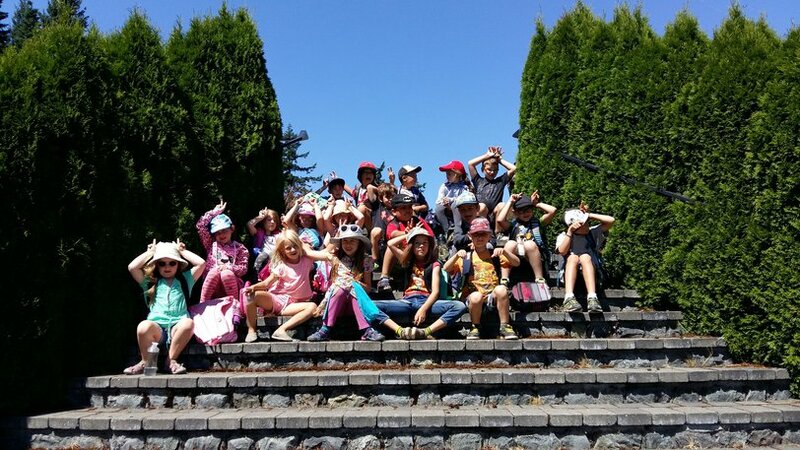 Oak Bay Preschool uses a balance of indoor and outdoor classrooms to enrich your child's preschool experience. Their educators consider each child individually and incorporate traditional and current philosophies as their recipe for learning. Lambrick Park Preschool & Childcare provide a learning environment where children learn through play. It is through play that many of the necessary skills for later life are developed. Programs include a class for 3-year-olds, a class for 4-year-olds, as well as flexible afternoon and full day (9am – 3pm) options. 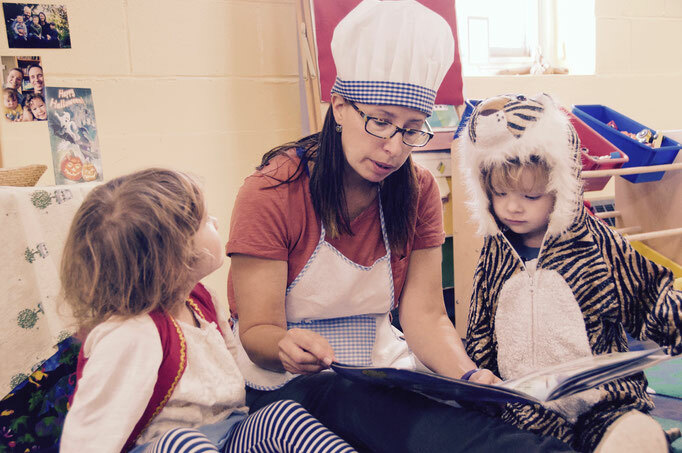 In addition, Lambrick Park Preschool & Childcare also offers summer fun camps for preschoolers in July and August and a toddler play group during the preschool year. 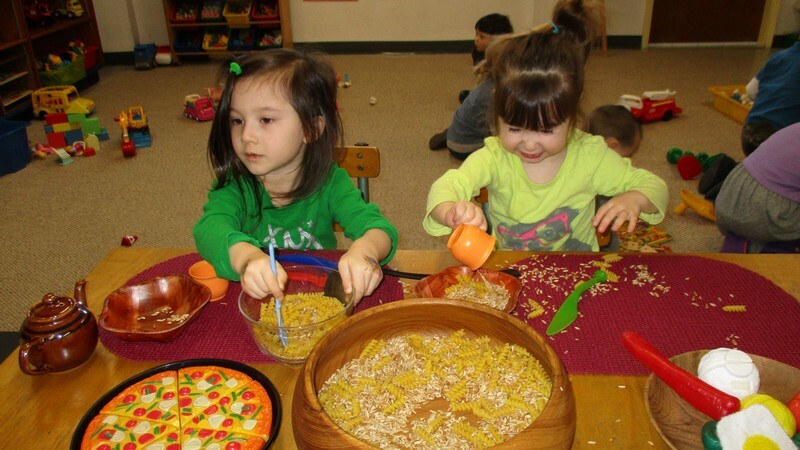 Carrot Seed Preschool is where children can wonder, discover, imagine, construct, and learn through play. The preschool has a great big, natural, outdoor space for kids to play. Their programs are child directed and teacher supported. 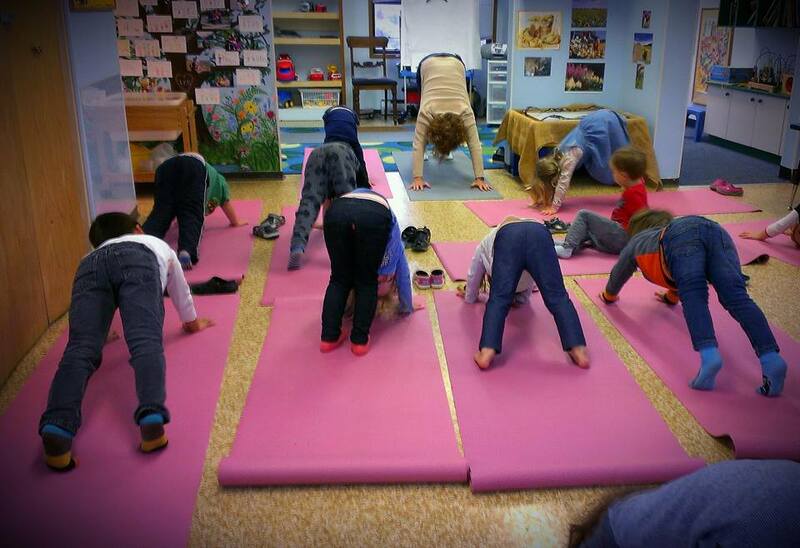 Carrot Seed Preschool is a really safe facility for children, emotionally, socially, and physically. A great thing about this place is parents can drop in anytime to observe their kids or their program. 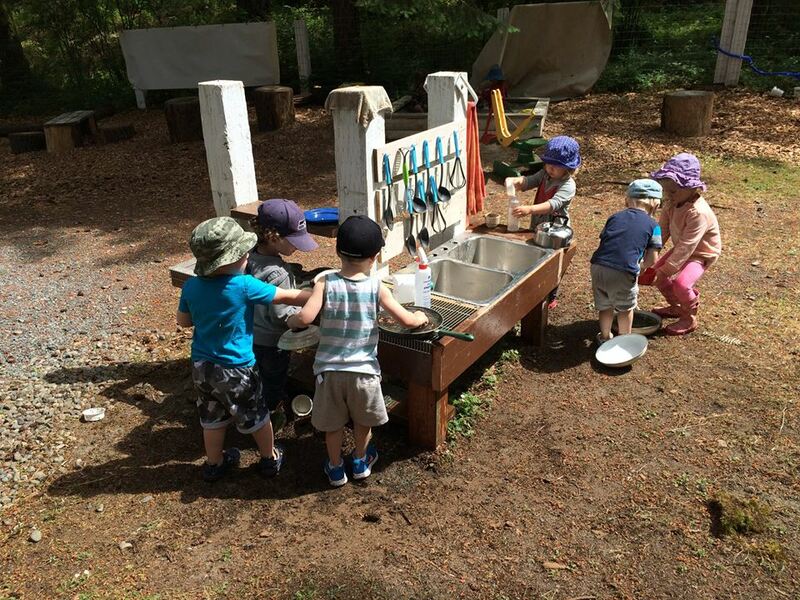 Cordova Bay Co-op Preschool provides an environment where children are permitted to explore different types of play and material spontaneously. All the play and materials are meaningless without the magic ingredient of other children. The children become socialized in their work place and learn the rules they will need to survive in a very socialized society. Children learn as they manipulate their environment. Play is the fundamental, natural, universal activity of children. Play is what children do, what they have always done and what they must continue to do. Play is intrinsically motivated for personal satisfaction. 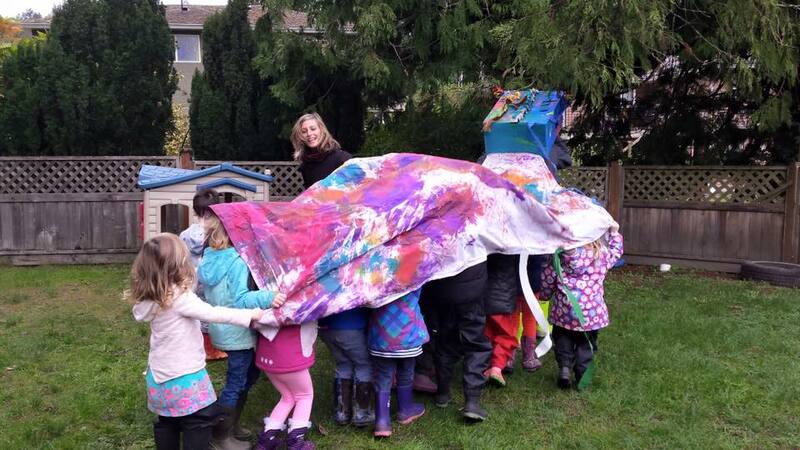 At Cordova Bay Co-op Preschool children learn through the process of play because of their inner drive to explore, experiment and discover. It is the way children orientate themselves to their environment. View Royal Preschool was born from the desire to provide exceptionally high quality child care in a neighborhood without a preschool. Their playroom is spacious, bright and divided into 2 sections. One area is carpeted for the children to sit and explore blocks, cars, puzzles, games, theme toys and many educational activities. The outside playground is an exciting place for children to explore the many wonderful opportunities of nature in a safe environment. 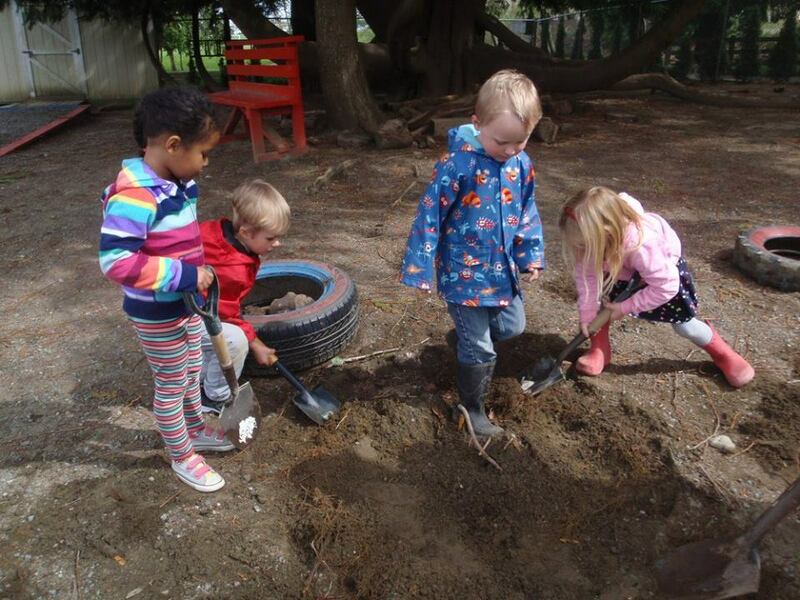 There’s a mud kitchen and many logs and tree rounds for the children to move around for their outdoor imaginative play events that the children create. 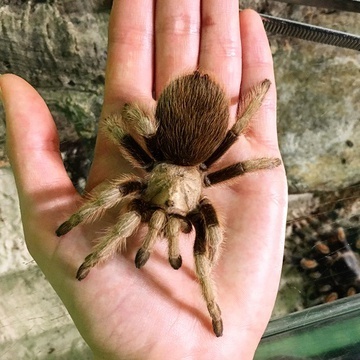 Forest House Childcare Academy (FHCA) is a nature infused age-appropriate environmental educational program incorporating a play-based self-guided curriculum for children 30 months to school age from 8:00 am to 5:00 pm. Forest House Childcare Academy opened on the 1st September 2015 and offers an ECE licensed full day “in home multi-age childcare program”. Already have a preschool for your kids? Great! Why not check out our local Events Page for some fun ideas to do with your kids?